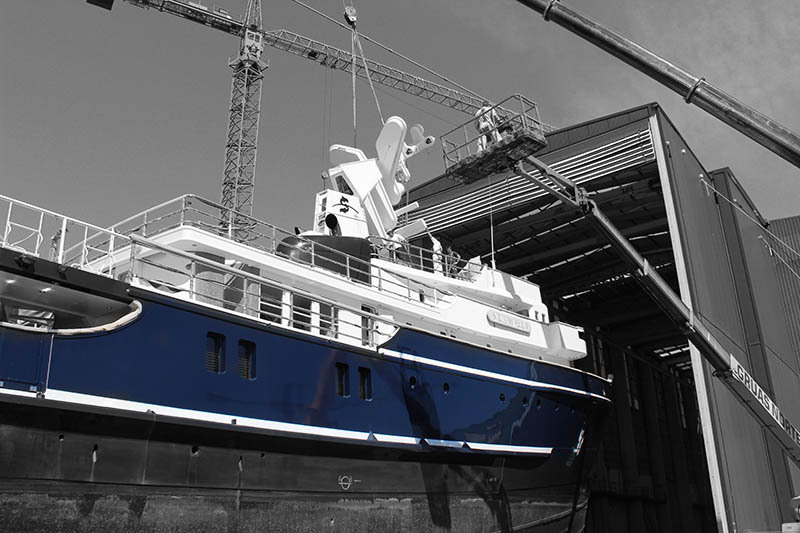 REFIT & MAINTENANCE of steel and aluminum super yachts and special constructions. Modern infrastructure, carefully built around the concept of superyacht delicate treatment. Strategically located in the NW of Spain, Atollvic is an expert shipyard specialized in refit & maintenance operations of superyachts, mega yachts and sailing yachts. With more than 14.000 sqm of installations, the shipyard has all the technical and human resources to provide top notch repair, maintenance and refitting of vessels up to 75m. Atollvic is part of the Vicalsa Maritime & Industrial Group, a holding operating since 1973 with professional shipbuilding experience and support from the renowned Vigo’s naval sector and infrastructure.